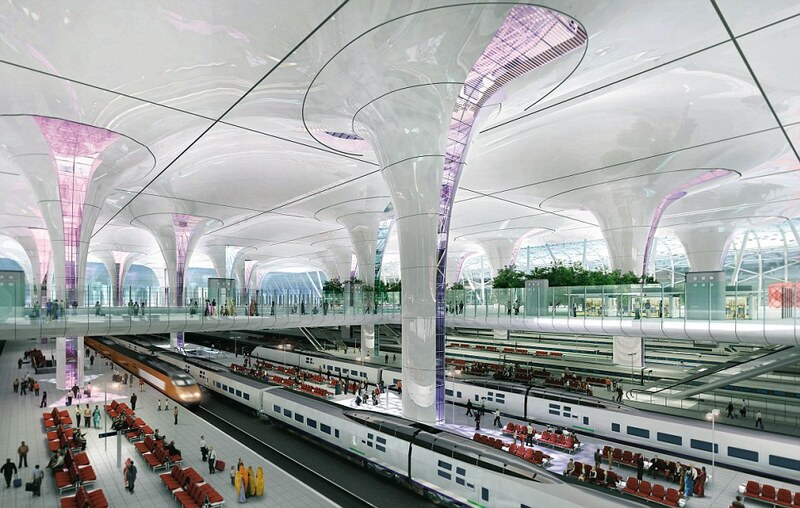 New Delhi: The RLDA (Rail Land Development Authority) & NBCC signed a Memorandum of Understanding under which 10 railway stations are to be redeveloped with airport-like amenities at a cost of Rs 5,000 Crore (approx US$ 763 Million). The completion deadline for the project’s is 2020. The project is aimed to be completed 2 to 2-and-a-half years and the monetization is intended to be done via ‘commercial exploitation’ of the land which is provided by the railways. The infra company will help in redeveloping the platforms, lounges, ticketing counters, parking & other amenities at the railway stations. NBCC will also be given the monetization rights for the stations’ land for a period of 45 years. The state-run firm will be allowed to build or lease land to hotels, malls, multiplexes, corporates and even for residential purpose.